We are located in Johnson City, TN United States of America. 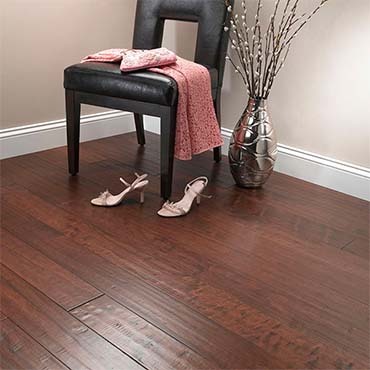 Mullican Flooring was founded in 1985 with the singular idea of creating the highest quality hardwood flooring in the world. Want to learn more about Mullican Flooring? Click here to view the many products that we offer.